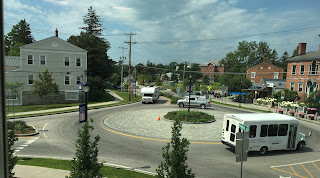 In recent weeks a delegation of Pine Street Coalition members met separately with State and Federal Highway Administration officials in Montpelier to outline the Coalition Champlain Parkway Re-design Guidelines. 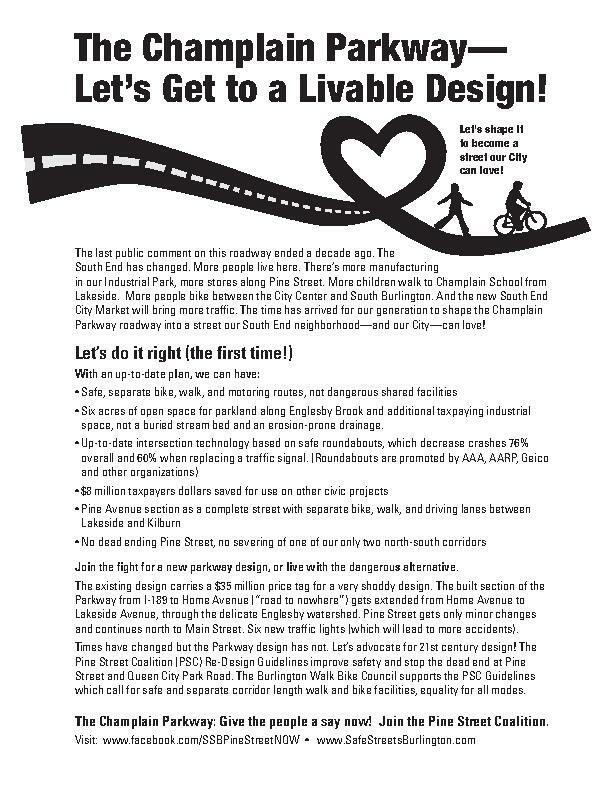 The Coalition explained through through new maps and discussions their call for a "cheaper, cleaner, quicker and (much) safer Parkway design. The Coalition expressed thanks to Vermont Agency of Transportation Secretary Joseph Flynn for taking time to meet on February 24 and Vermont Division Federal Highway Administration Administrator Matthew Hake who provided time to the Coalition delegation February 23. At each meeting the Coalition emphasized a substantial amount of change had occurred since the public comment period for the current design closed 11 years ago, that undertaking a re-design along current best practices not only saves money, does more with less, but in the long run saves valuable time should the undesirable path of legal action prove successful. 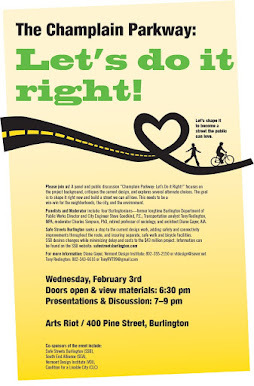 Throughout discussions the importance of maintaining connection to Queen City Park Road and the Kmart Plaza area--since designated by Hannaford for relocation of their supermarket--as well as avoiding 1 1/2 lane miles of roadway and all the environmental impact associated, reducing instead of increasing the number of painful injuries to South End residents and visitors, and provision of safe, separate walk and bike facilities absent from the current design. Best practices today include separate walk and bike facilities, roundabouts, and conversion where feasible of existing traffic signals to roundabouts. Gaining six acres of land for economic development and preservation of Englesby Brook also comprise important advantages of the revised design approach advocated by the Coalition. 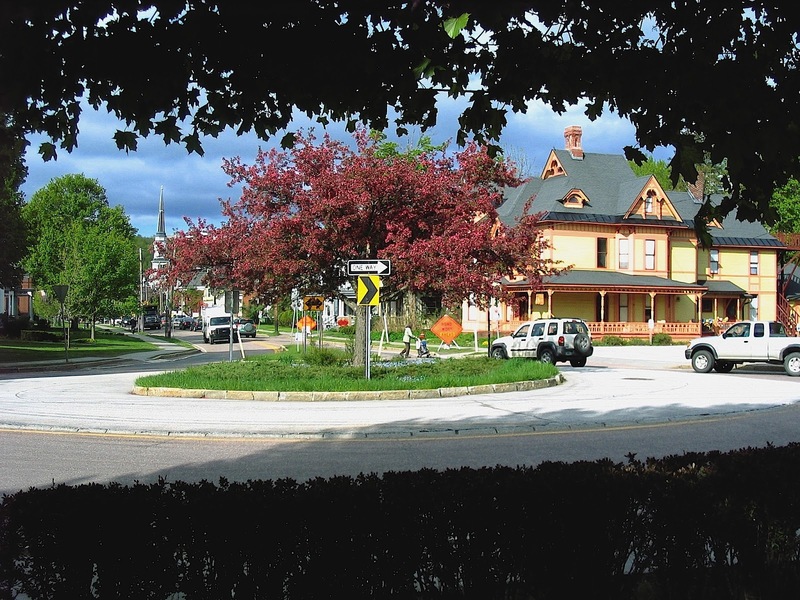 The Coalition identifies $11.6 million in cost reductions while vastly improving the transportation, safety, and environmental impacts of the Parkway. 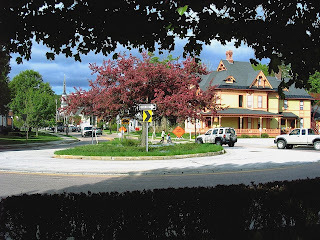 Administrator Hake's office can at any time declare the old Parkway design no longer satisfactory and move a new planning process allowing full neighborhood involvement to complete a modern design which incorporates "systematic safety" and "equality streets," the type of best practices containined in the City's North Avenue Corridor Plan adopted in 2014 and the current Walk Bike Master Plan set for approval by the City Council by the end of April. The Coalition delegations included Diane Gayer, Mary Twitchell, Charles Simpson, Steve Goodkind, Ibnar Avilix Stratibus, Carolyn Bates, Tony Redington, and Jack Daggett.